More like a Chief Refreshment Engineer! Satisfying our nation’s thirst requires a coordinated effort of a highly skilled team. 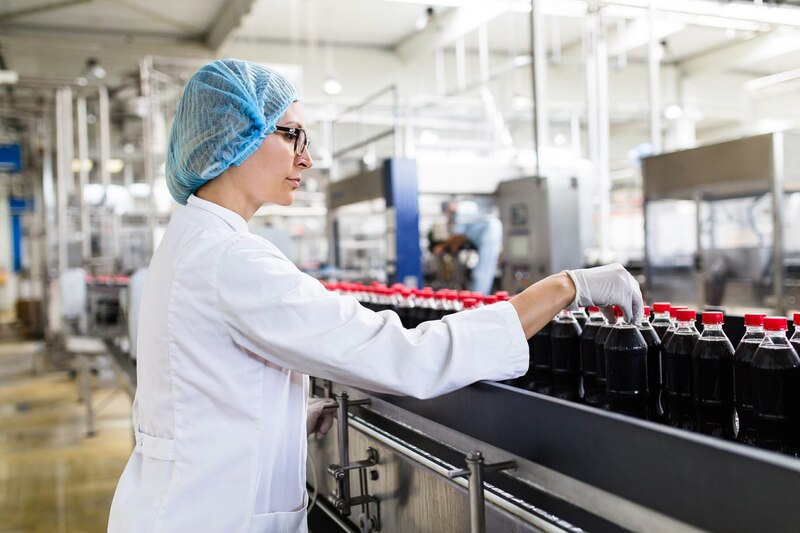 Our manufacturing group is responsible for mixing, filling, and packaging the world’s most famous beverage. They also oversee quality testing of product and maintenance of all equipment. The Equipment Services Team ensures that equipment is always ‘up and running’ and operating at the highest levels while providing a flawless service experience for our customers.